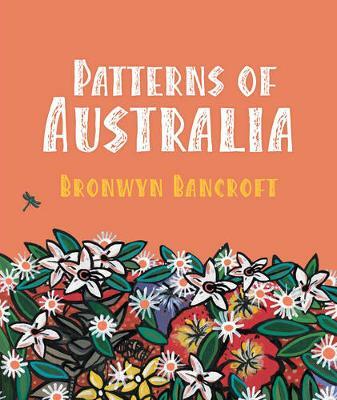 Patterns of Australia represents a series of Australian landscapes and habitats in "patterns", as seen through the eyes of acclaimed indigenous artist Bronwyn Bancroft. 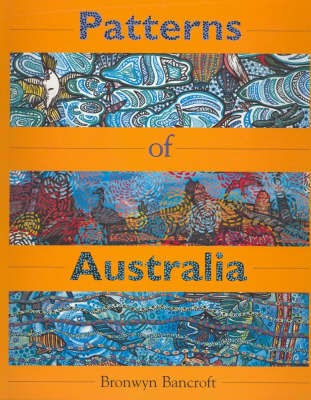 Each landscape contains animals, birds, plants and flowers particular to that landscape hidden within it, accompanied by text evoking the place and listing the things to find. 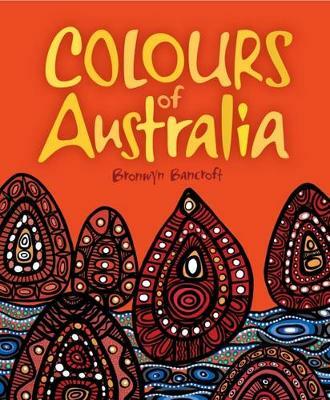 The book is designed to give children-and adults-an opportunity to see the Australian environment in a new way, as they discover that there is so much more to see around us if we only look! 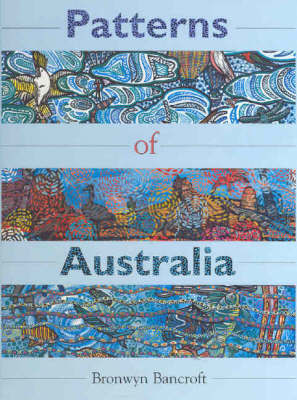 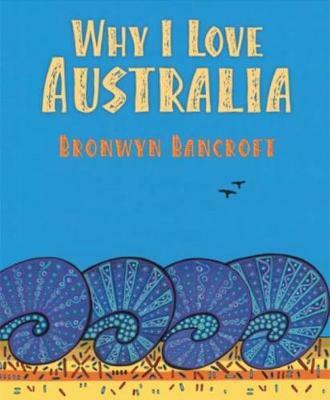 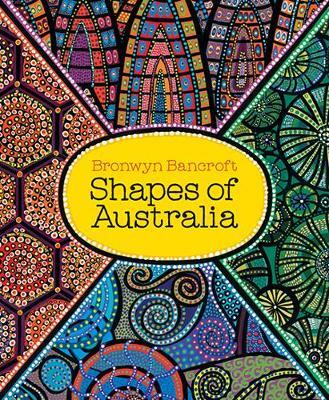 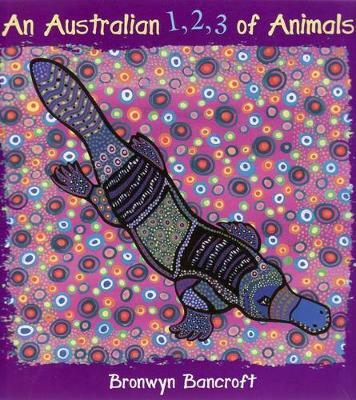 Buy Patterns of Australia by Bronwyn Bancroft from Australia's Online Independent Bookstore, Boomerang Books.